Mushroom 11 is out on iTunes and Google Play! 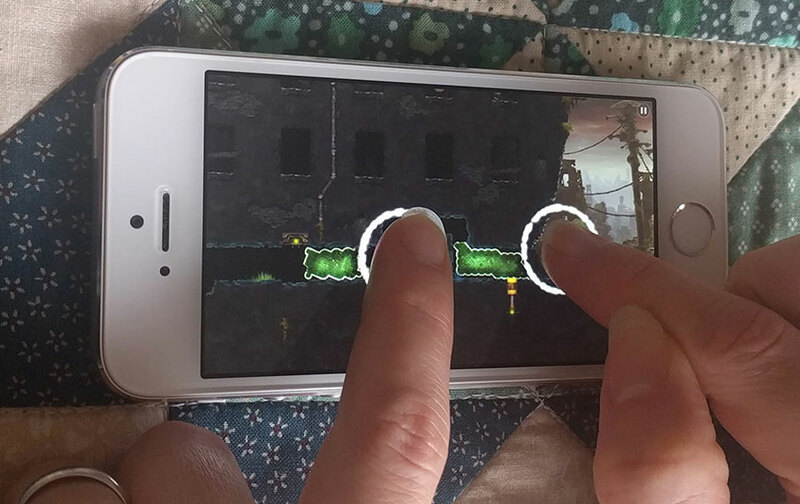 Mushroom 11 for touch screens is finally here! Get it for both iOS and Android for $4.99. 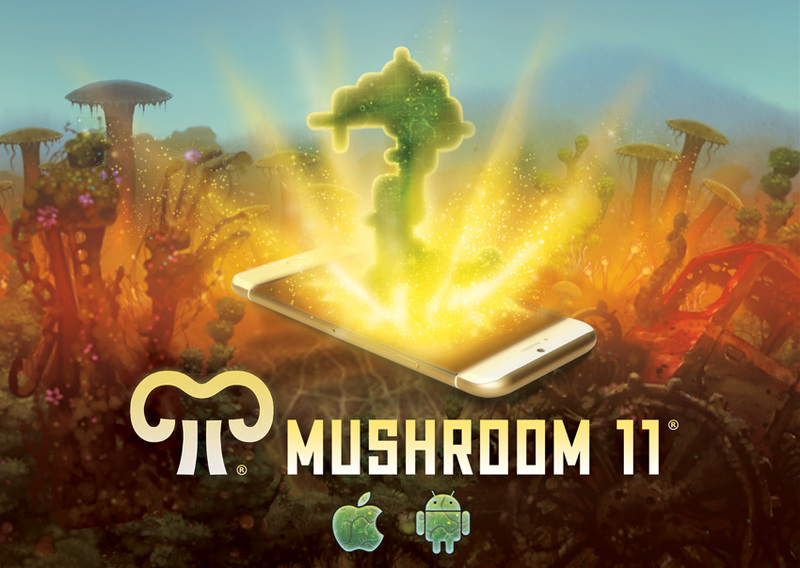 Mushroom 11 is coming to touchscreens on March 9th! Mushroom 11 for mobile isn’t just a port. The main mechanics were originally designed for touch, where the tactile sensation provides a new layer of control and immersion. Mushroom 11 will be available on Android and iOS. We’re proud to present Mushroom 11 along with other great games in this bundle to support charities that need our support during this time. ALL PROCEEDS go to support the ACLU, Doctors Without Borders, and International Rescue Committee. So buy some great games and support some good around the world! Happy National Mushroom Day! Mushroom 11 is Out Now! After many years of hard work we are finally out on Steam, GOG and Humble for PC, Mac and Linux. We had a great show at Tokyo Game Show and collected a few nominations too! Additionally we won Best Game Design at Sense of Wonder Night and made it into Game Informer’s Unusual and Brilliant Indie Games of TGS. Mushroom 11 will be showing at PAX Prime! We are excited to bring Mushroom 11 to PAX Prime this week! We’ll be in the indieMEGABOOTH on the 4th floor. We’ll be having speed running contests for mushroom 11 shirts and other prizes. So stop by the booth if you’ll be there, play the game and come say hi! We are located across from the tabletop games next to Below and Mini Metro. We are showing Mushroom 11 at GamesCom! We are excited to bring Mushroom 11 to Cologne Germany next week as part of the Indie Arena! It will be our first time bringing the game to GamesCom, one of the largest consumer shows for games in the world! 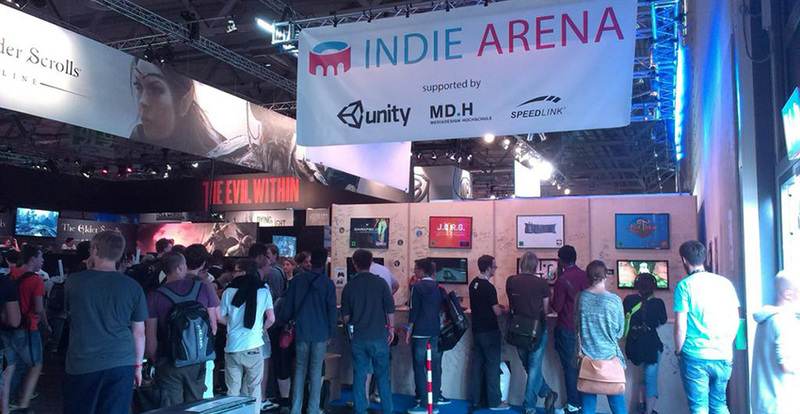 If you are planning on going, look for us in the small indie booths in the Indie Arena!. Mushroom 11 is nominated for a Geekie Award! We are honored to be one of five games selected for this year’s Geekie Award nominees for best indie video game! 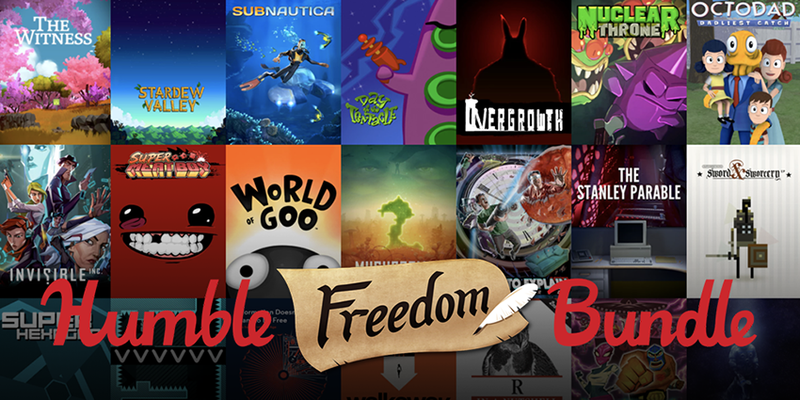 There were a lot of great games which entered the contest and we are so proud to be among those games selected! For more info on the other nominations, check out their site. 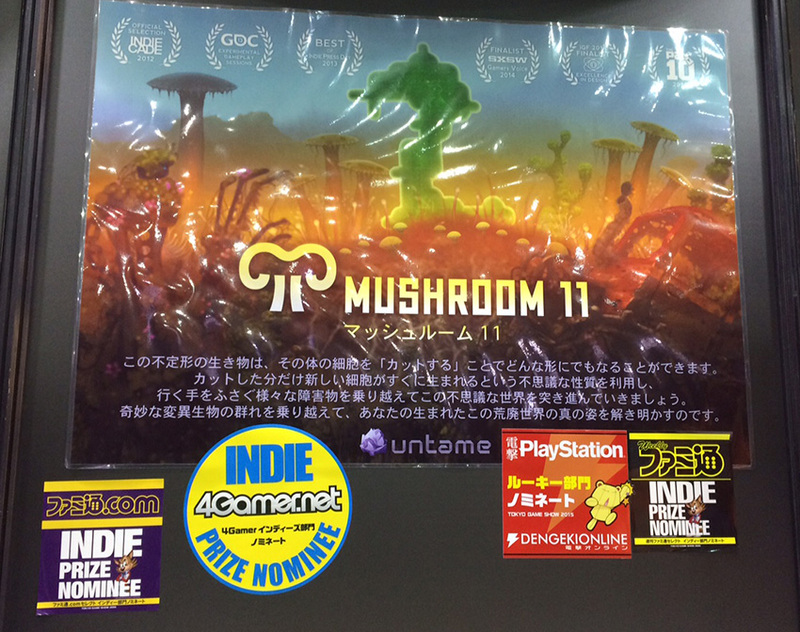 Mushroom 11 is part of Out of Index Official Selection 2015. We are proud to be a part of this year’s Out of Index Official Selection of indie games showing on July 25th in Seoul! More info about the event and other games that made the selection here. 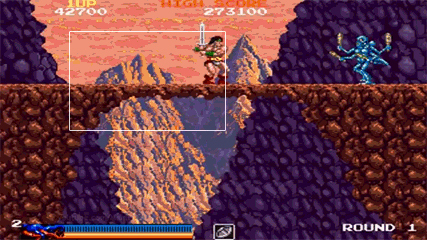 Here is Itay’s full 2D Camera System post. Itay’s GDC talk Scroll Back: The Theory and Practice of Cameras in Side-Scrollers was a big hit. If you missed it you can see his talk on the GDC Vault for free. A lot of people were requesting a followup post with gifs included. Well, here it is! We hope this is helpful for game developers interested in improving their own game’s camera system. Thanks to all the people who helped contribute to this research! In addition, if you wish to receive posts like this, please join our mailing list.